Lock issues do not always happen at convenient times, but “Locksmith Nassau Bay” will be there to assist you right away, regardless of the circumstances. Our professional technicians are ready to provide emergency services in case you were locked out of car, your home or office, or you simply need immediate locksmith service. Our company believes that lock devices are vital to your safety that is why we always work with your security in mind. Knowing this, there is no reason for you not to entrust a job to us. The most common locking emergency we respond to is a lockout. This is typically due to lost keys or damaged locks. Once you call us, our reliable locksmith will immediately arrive at your location and open the lock. We have the tool to pick a lock safely and quickly, so you do not have to worry about damaging your lock or staying stuck outside for long. We offer key replacement if you lost your keys. 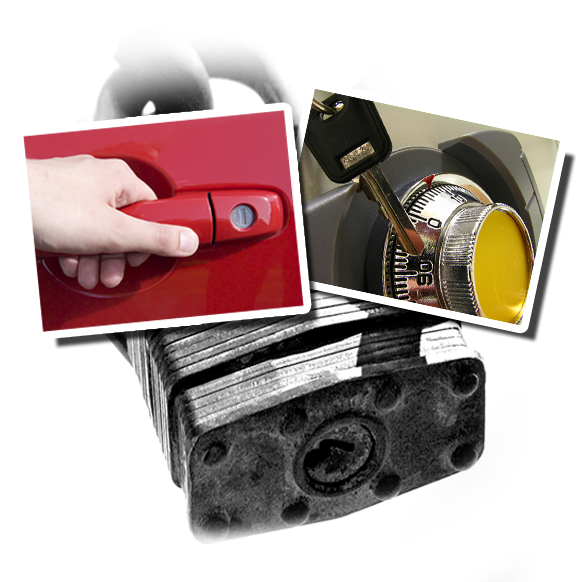 Our auto locksmiths are also experts in car lockout service. They can safely open cars regardless of the model, oreven if you are using a transponder chip key. If you are locked out of the office, our technician will not leave you waiting for long. Aside from lockout services, our emergency locksmith team offers immediate assistance for instances such as burglary or even a simple damaged lock. Poor quality locks are attractive to the eyes of burglars. When you find your property victimized by burglars, we can swiftly respond to your call and inspect all the damaged locks for repair. More importantly, our team can help improve your safety by replacing old and worn locks with more durable ones. Our specialists know the right type and brand of lock to use and keep you and your property safeguarded. Lost keys are also a source of locking emergency. In order to avoid the hassle of misplacing keys, why not ask for a spare? Our company is equipped to duplicate keys regardless of the type of key you are using. We can cut new keys for you in an instant, or program your electronic keys while you wait. In case you lost your only key, our technician can provide new ones by using only the lock. There is nothing too difficult for us, because our team invests on the right tools and equipment to cover as much job as possible and help more people with their locks. If you want to know more about services, you can visit our site for we constantly update our special deals. Lastly, make sure to keep our numbers ready so you would know whom to call if you need rapid locksmith assistance.